Here is the schedule and details for active meditations as provided by We Love Mass Meditations for your consideration. 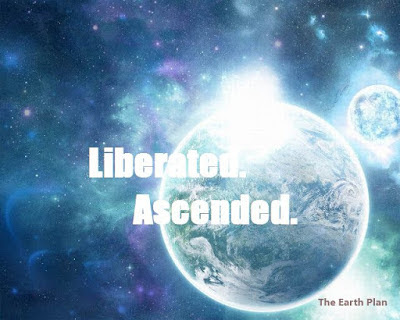 Being a Sunday, just a reminder that we have the Weekly Ascension Meditation at 4pm UTC. Starting 12 March, these meditations will be streamlined, which I feel is a very much-needed move to concentrate effort and focus, potentially resulting in a more defined outcome.